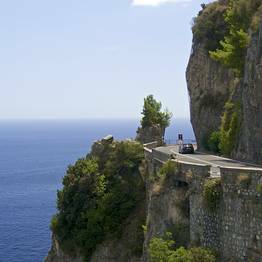 Explore the famed coastal road along Italy's Amalfi Coast, with its breathtaking curves and equally heart-stopping views, with Astarita Car Service. 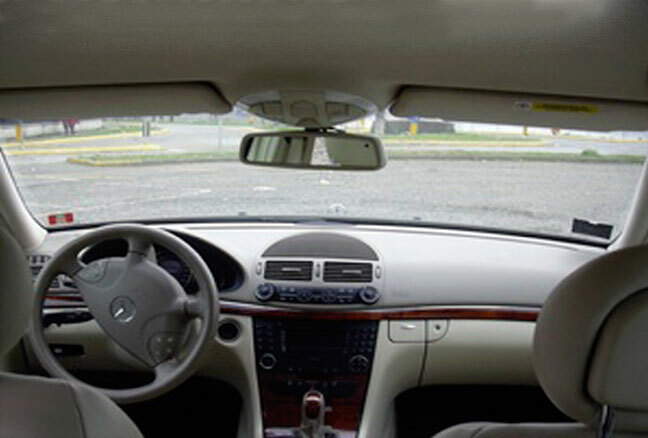 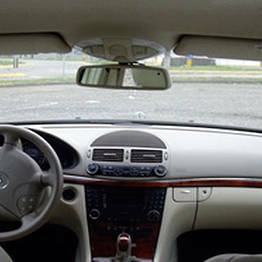 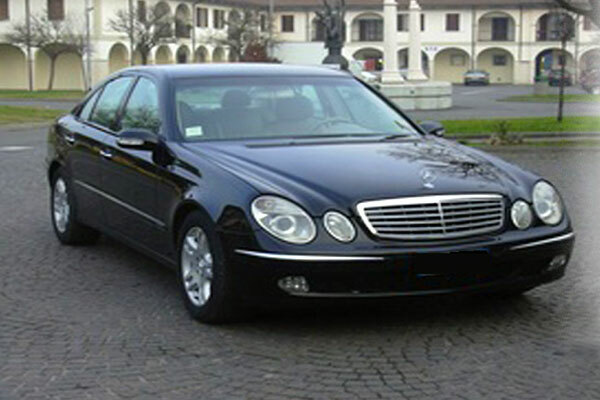 This private car hire with driver is known for its professional service, attention to safety, and impeccable punctuality. 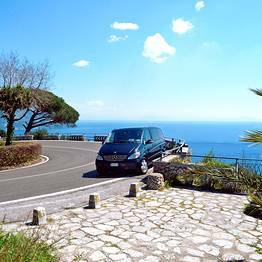 Book day trips and tours with our private chauffeured cars, and visit any archaeological site or coastal destination in complete comfort and safety. 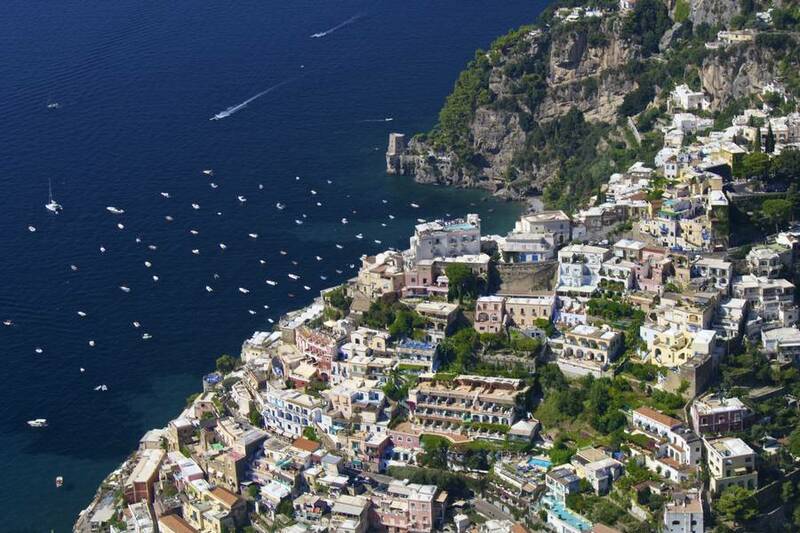 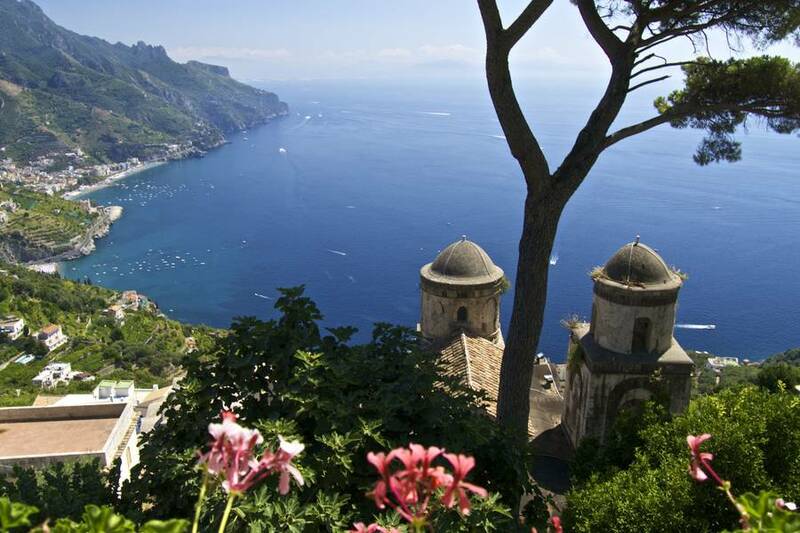 Dream of seeing Pompeii, Herculaneum, Paestum, Caserta, Sorrento, Ravello, Positano, and all the picturesque fishing villages along the Amalfi Coast and the Sorrento Peninsula? 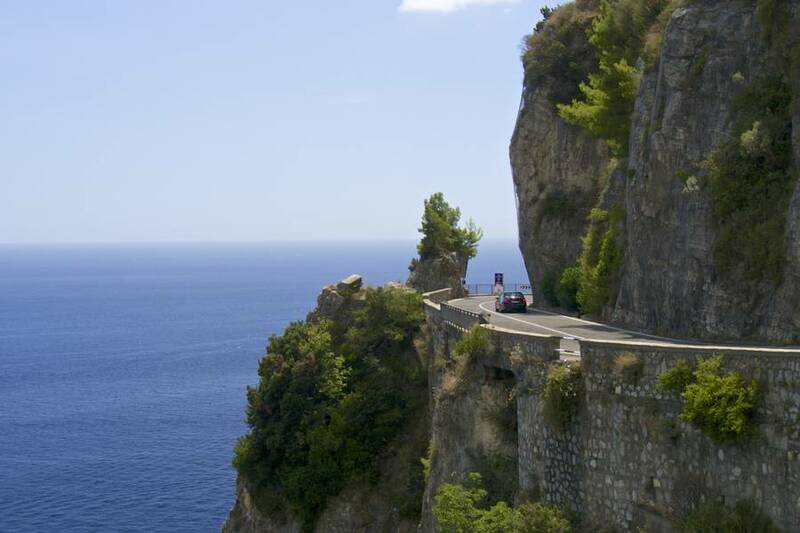 We can take you there! 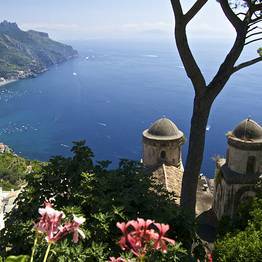 If you are looking forward to sampling one of the most beloved liqueurs of southern Italy, don't miss our Limoncello tour! 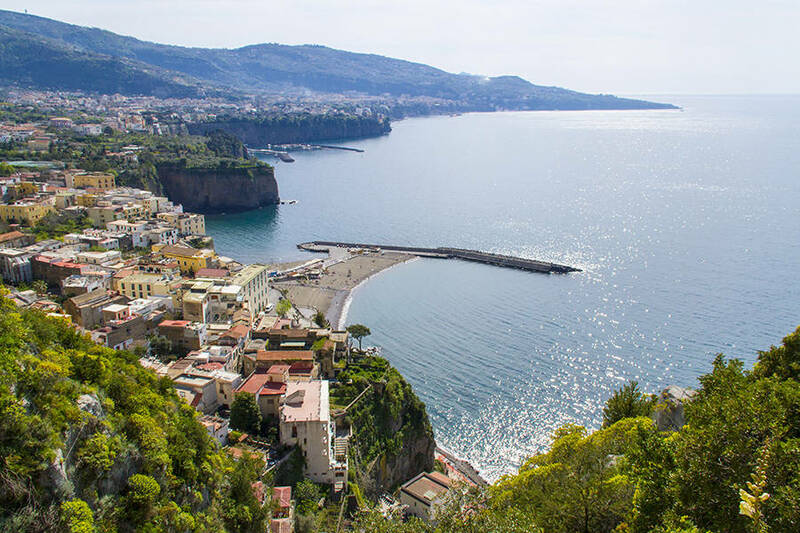 You'll learn all about how this delicious lemon liqueur is made from Sorrento's local citrus groves, and taste some of the best there is to be had. 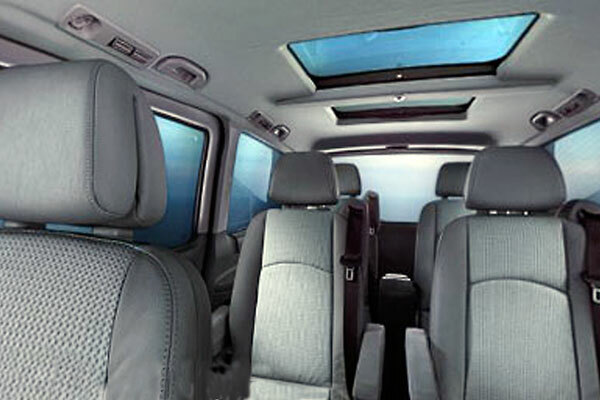 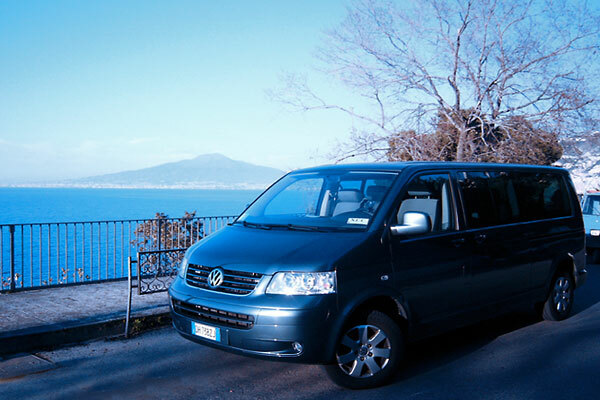 With Astarita Car Service, you can arrange private transfers for groups up to 8 passengers in luxury Mercedes Minivans and VW Caravelles. 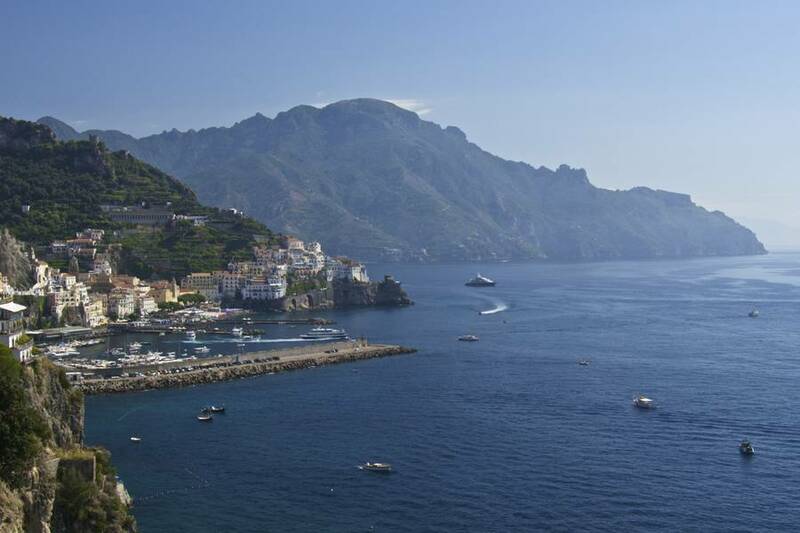 We offer curbside pick ups at the main train stations, ports, and airports and direct transfers to your hotel in Sorrento or along the Amalfi Coast. 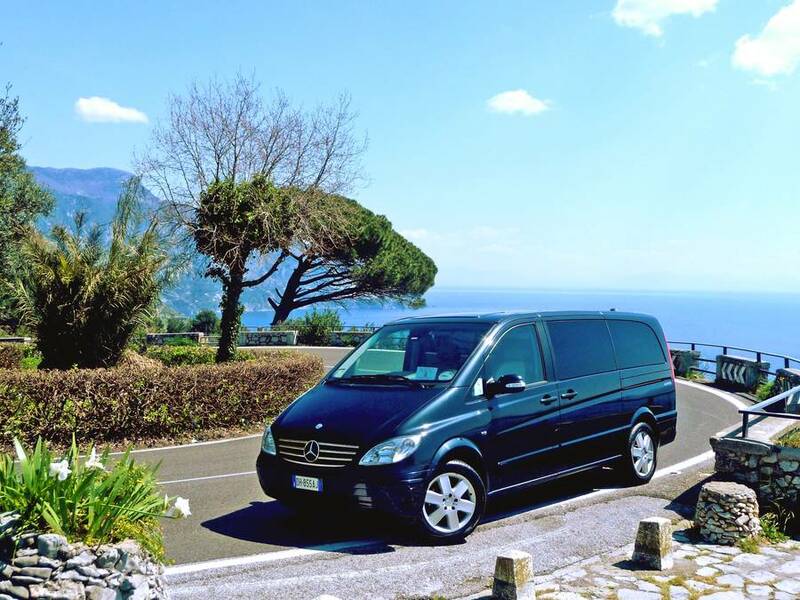 All of our day trip and transfer vehicles are elegant Mercedes (Class E and Class S), driven by professional Italian chauffeurs who speak perfect English. 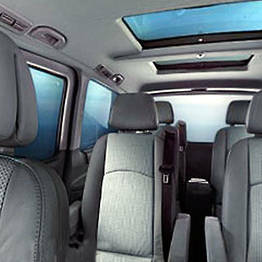 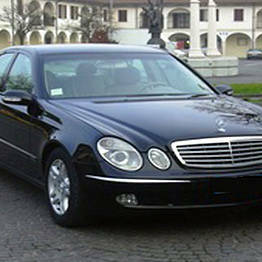 Comfort and luxury combine for a perfect ride! 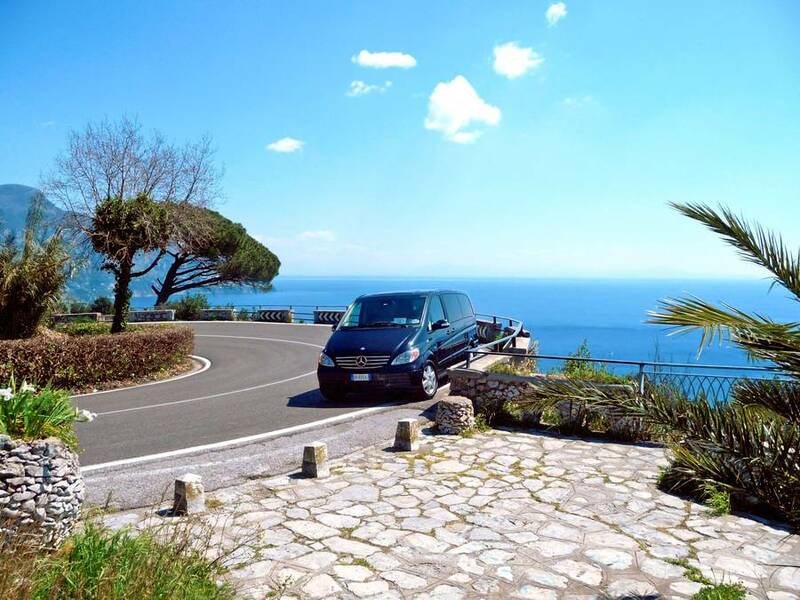 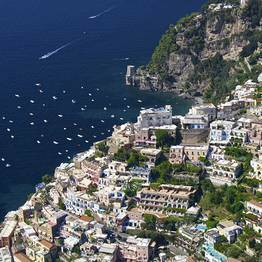 Positano, Ravello, Amalfi, Naples, Rome, Florence, and Venice: Astarita Car Service offers shore excursions to any of these unforgettable destinations for those who are cruising the Italian coast, and private tours to discover the art and culture of Italy's iconic cities at your own pace. 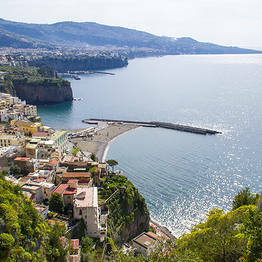 Although Astarita Car Service has headquarters in the historic seaside town of Sorrento with 2 offices: in Corso Italia, 281 and the new front office in Via Fuoro, 29. 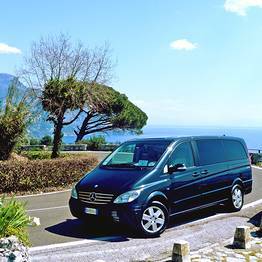 The company provides private transfers and excursions throughout Italy. 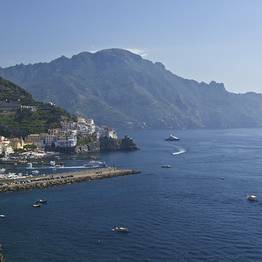 Astarita Car Service specializes in tours of all the principal tourist destinations on the Amalfi Coast and the Sorrentine Peninsula. 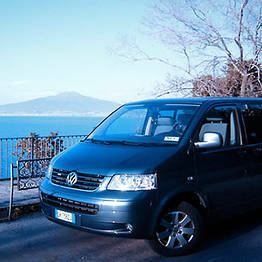 Tours of Rome, Florence, Naples and Venice are available on request.